Don’t miss Tybee’s annual celebration of America’s birthday withIndependence Day Fireworks on July 4, 2017. Come early and plan to stay late as this is one of Tybee’s busiest days of the year and the island fills up fast. The show starts around dark thirty (around 9:15 p.m.). The fireworks are staged on the pier, but they are easily viewed from any of Tybee’s eastern beaches. 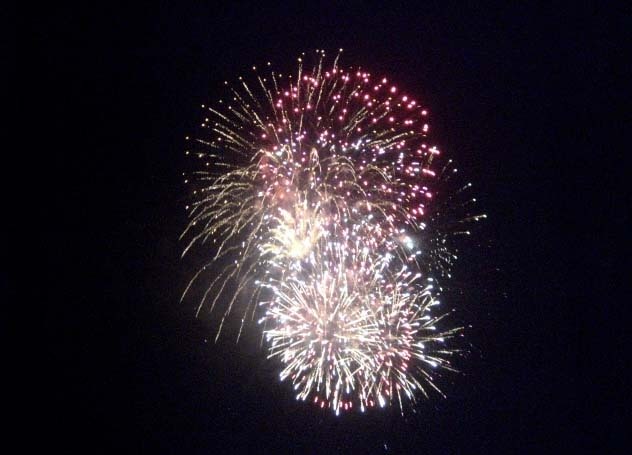 For more information about the Independence Day Fireworks on Tybee Island, call (912) 786-5444 or (800) 868-2322.